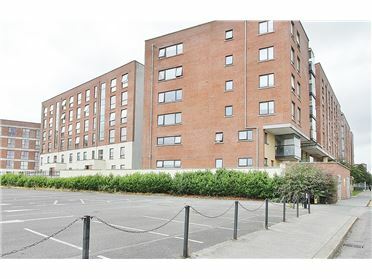 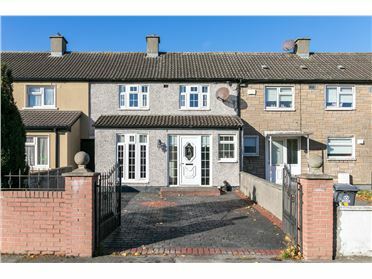 DNG are delighted represent the sale of 2A Clonmellon Grove, Donaghmede, a convenient site with full planning permission for a residence measuring 110 sq.m. 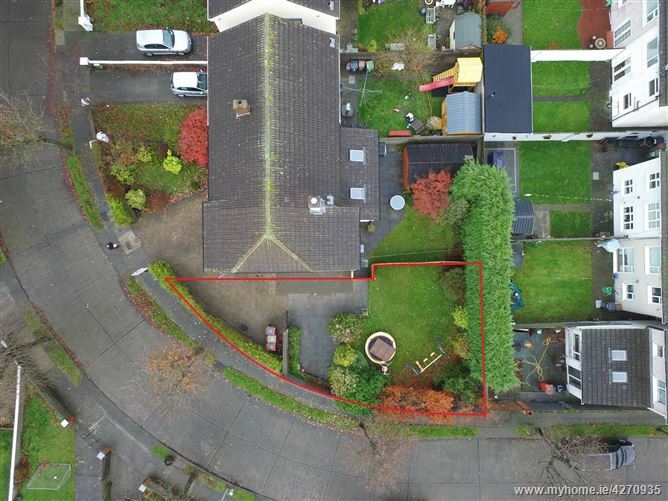 The development will consist of the construction of a detached two storey, three bedroom detached house in a side garden adjacent to an existing property. 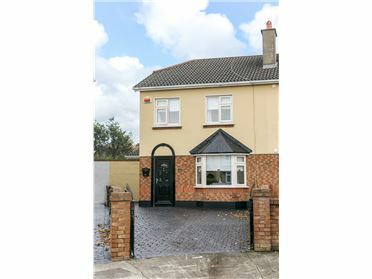 The design is well thought out with spacious living quarters and an open plan kitchen/dining room. 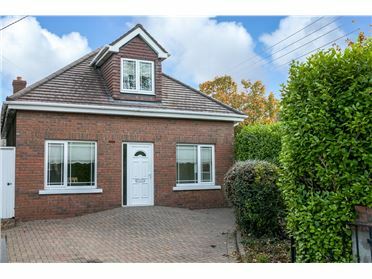 The location is excellent! 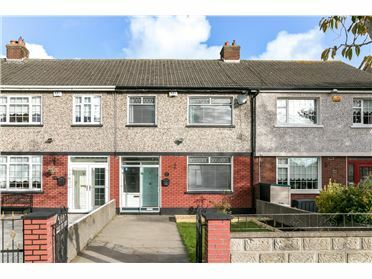 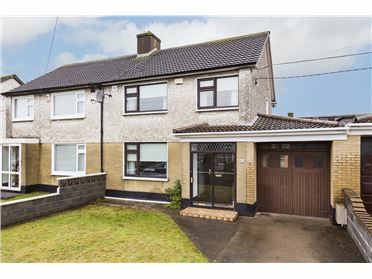 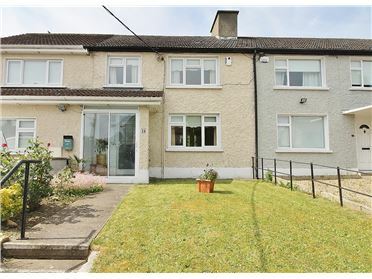 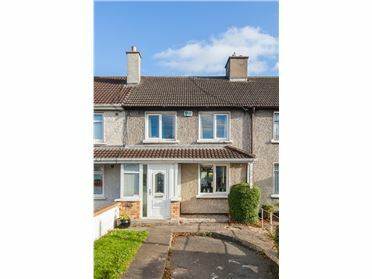 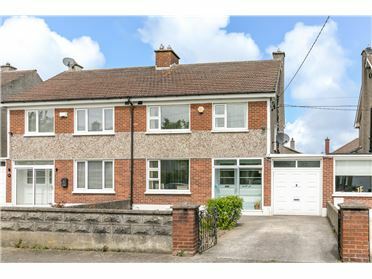 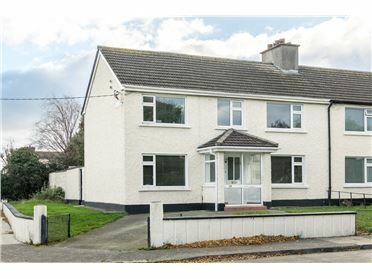 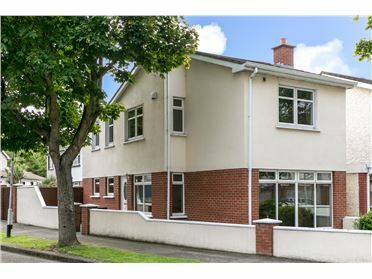 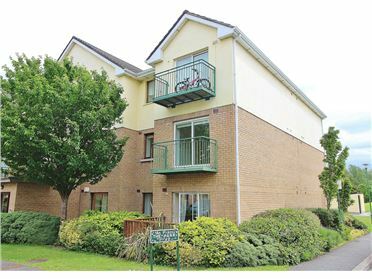 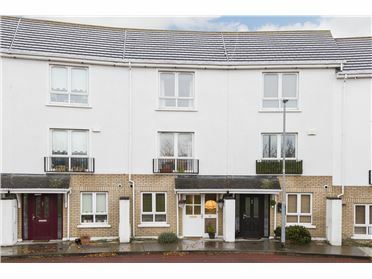 Situated in a quiet cul-de-sac and close to a variety of local amenities including Donaghmede S.C., Clare Hall S.C. and The Odeon cinema. 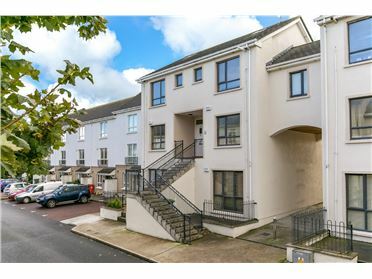 Transport is well catered for in the area with the DART and 15 & 29A Bus route located close by. 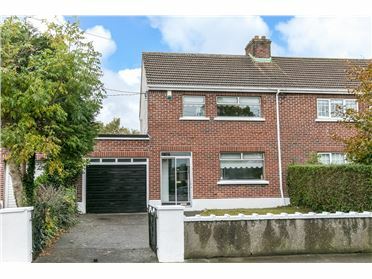 Viewing is by scheduled open viewings or by appointment with DNG Raheny. 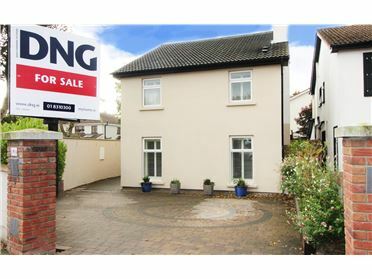 Please phone DNG on 01 8310300.